Providing the Mid-South with the finest stone and stucco. 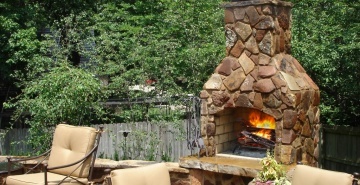 Memphis Stone and Stucco is a supplier of the finest cultured stone, natural stone, and stucco. 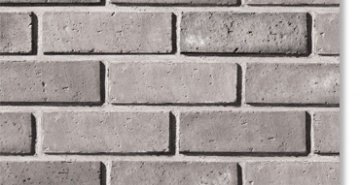 Memphis Stone and Stucco offers a variety of manufactured stone veneer, thin brick, tile and precast products. Our products are hand crafted from natural stone in a process that makes the two hard to discern.